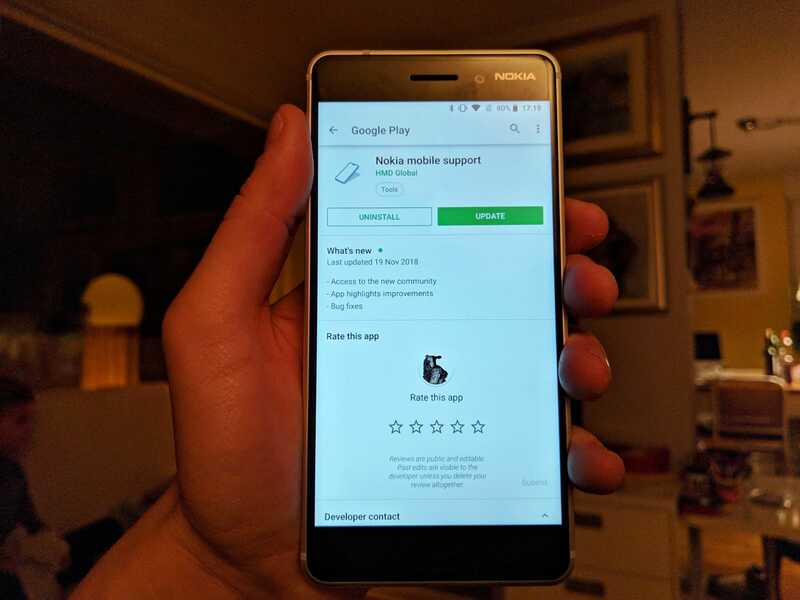 HMD Global has released a new version of its Nokia Mobile Support app that brings some bug fixes and support for the revamped Nokia Community Forum. The update is not that big, just 3.6 MB large, but it enables you an access to the new community forum. The app is using a web form of the forum, which is obviously responsive and scaled down nicely. It is quite easy now to leave the comment that could eventually take you to Dubai :). Download the latest version of the Support app, if you haven’t already (Google Play Link).